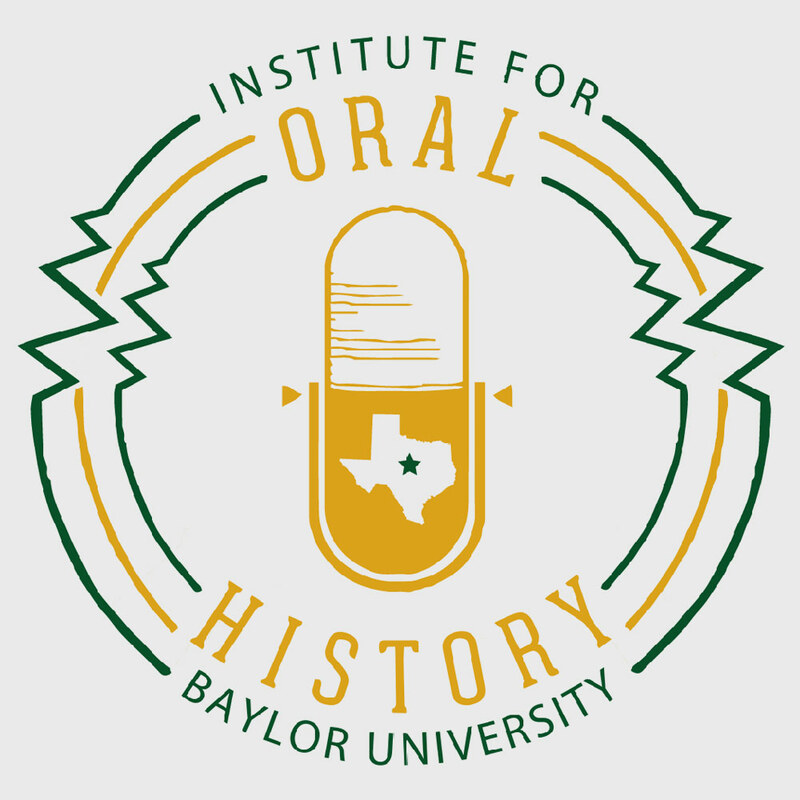 In 1993, the Oral History Association established a series of awards to recognize outstanding achievement in oral history. The awards highlight exemplary oral history work completed in the past year. 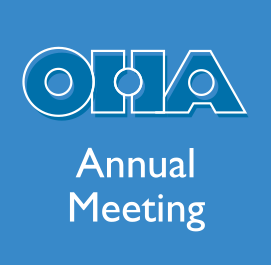 OHA will present awards at the 2015 annual meeting in Tampa for outstanding use of oral history in several categories. Nominations for the awards are due April 17. 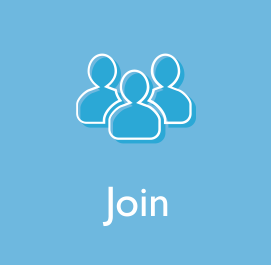 For information on award criteria and details on how to submit a nomination, see the Grants and Awards page.  The Oral History Association also offers funding of up to $4,000 to undertake oral history research in situations of crisis in the United States and internationally. These funds may be applied to travel, per diem, or transcription costs for research in places and situations in which a longer application time schedule may be problematic. Such crisis situations include but are not limited to wars, natural disasters, political and or economic/ethnic repression, or other currently emerging events of crisis proportions. Grant applications for the Emerging Crises Oral History Research Fund are due April 1. 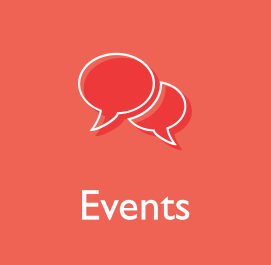 For more information, see the Emerging Crises Grant page.